Welcome investors, builders, and buyers! 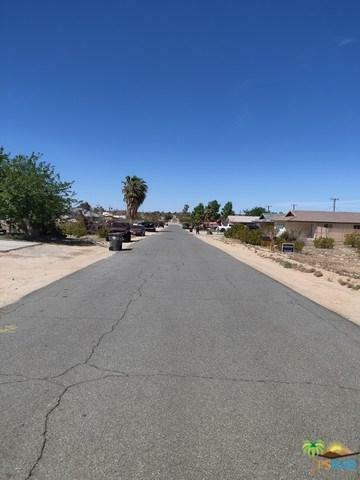 This property is located in the Smoke Tree Neighborhood of Twenty Nine Palms! 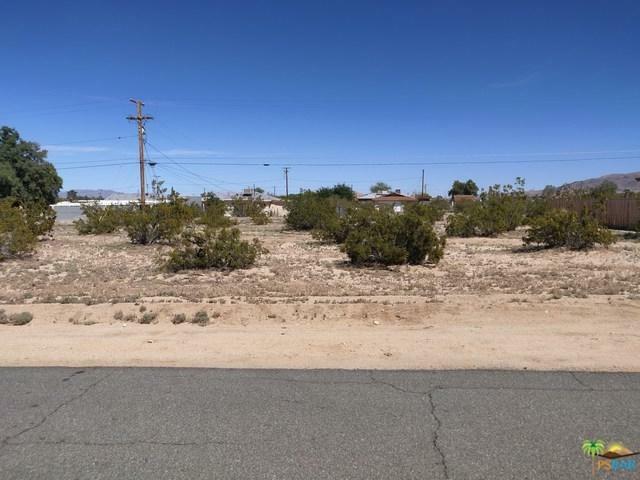 Close to many vendors and services downtown ( 2.4 miles to Adobe Road). Adobe Road is the road that leads to the Marine Base. Minutes from everything! The lot is flat and ready to build! 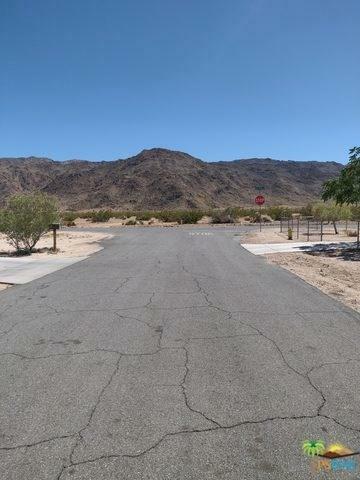 The property has views of the Joshua Tree National Park. 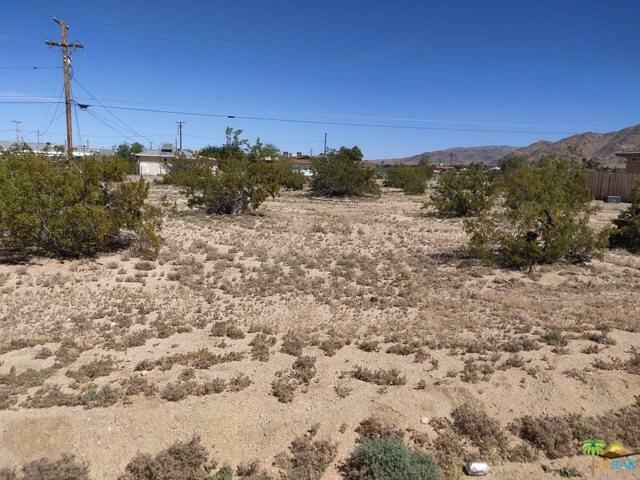 The property is located in between the homes of 6697 Cahuilla and 6665 Cahuilla. Go Direct and see for yourself this opportunity!